Touted by NPR as “the next big jazz guitarist”, hailed by the New York Times as a “whiz kid”, and dubbed “incredible” by the Montreal Gazette, rising star Nir Felder has been making big waves in the New York City jazz scene since his arrival in 2005. Among his many credits include stints in bands led by Greg Osby, Grammy winner Esperanza Spalding, Terri Lyne Carrington, Jose James, Meshell Ndegeocello, Cindy Blackman and Chuck Mangione as well as performances with Jack DeJohnette, Stanley Clarke, Matisyahu and Black Sheep at venues including Radio City Music Hall and the Village Vanguard and national television stations NBC and Fox. 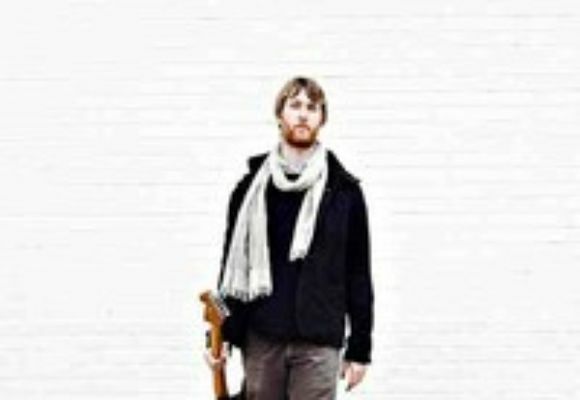 Felder currently resides in Brooklyn and leads his bands, Nir Felder 4 and Big Heat, while finishing work on his eagerly anticipated 2012 debut release as a leader.